Home / Android / how to / smartphones / Tutorial / Easy install Android 5.1 to Galaxy S2 i9100 "Tutorial"
Easy install Android 5.1 to Galaxy S2 i9100 "Tutorial"
To this day, the Samsung Galaxy S2 is a solid smartphone with it's 1GB memory, a dual core processor and a clear Samsung led display, many requests to install the latest Lollipop android in to the Galaxy S2, so here is a simple clean tutorial. To install Lollipop android 5.1 first thing you must consider it might cause problems in some case or don't follow the tutorial steps,. Copy these two files to your sdcard. You need to download odin and extract it to your desktop. Boot to the download mode using "Home btn+vol-down and press power" when Samsung logo appear release power button. Now connect your phone with USB cable to your PC and install related drivers. iF driver is ok "ID;COM" must be blue, Now browse the tar syah recovery using "PDA" button and hit start. Now you have a recovery to install your new ROM. Boot to recovery using "Home btn+vol-UP and press power" when Samsung logo appear release power button. Go to install from sdcard and select the CM12.1 ROM zip file. After installing the ROM do same thing for the GAP file. 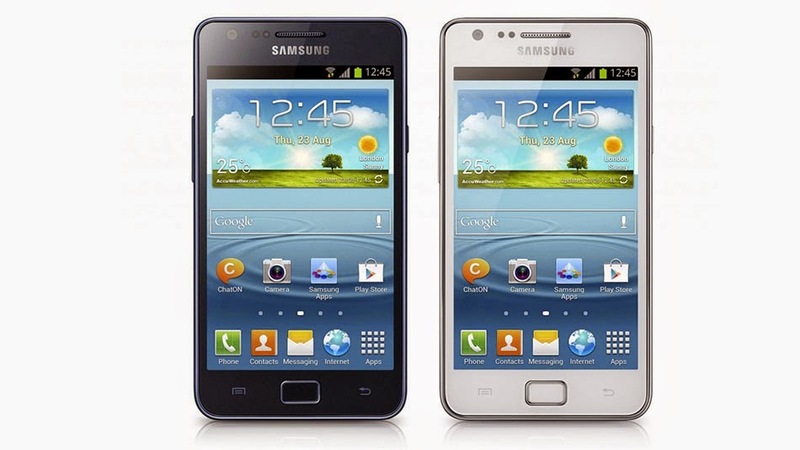 Tha's it now reboot your galaxy s2 and wait for the start-up !